INTENSY is perfectly scalable, super performance and SEO optimized, responsive, multi-purpose Joomla template. 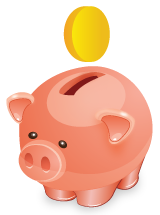 It will fit every site � big or small. From huge corporate portals to studio or personal sites. 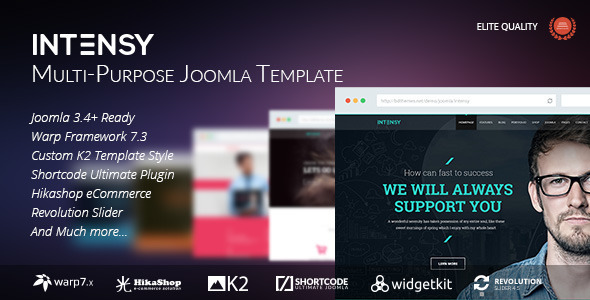 INTENSY made with great Warp Framework 7.3.7 and it�s gives you huge features that you needs.